Laser Hair Removal services are available at both Langley & Kamloops locations. Light or dark skin … our Gentle Pro equipment removes it all! Patients will experience a range of high efficacy treatments and the treatment of benign pigmented and vascular lesions including leg veins. We can remove hair for all skin types and color. Our equipment is the Gold Standard for Laser Hair Removal for all skin types. 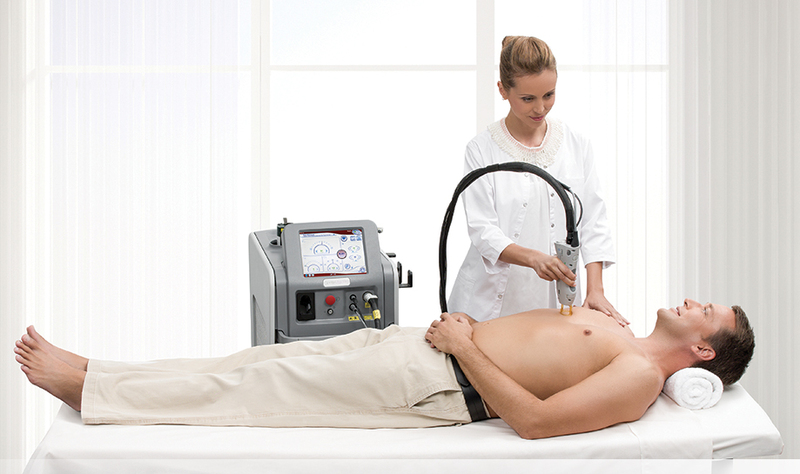 We use a dual wavelength laser platform that uses the most powerful 1064nm Nd:YAG laser. Our equipment is known for it’s high performance treatment capabilities in terms of speed, efficacy, ease-of-use, performance, safety and patient satisfaction. Laser hair removal results do vary depending on skin types but generally, our laser hair removal treatments provide you with results very quickly that are similar to some of our examples below. If you have more questions, call Spa Tru at 604-427-3601 or EMAIL us and allow us to provide you with answers.